Slat Conveyors use slats or aprons mounted on the twin strands of drive chains as the carrying surfaces, ideal for applications like high temperature ovens, heavy-duty goods or other tough conditions. Slats are usually made of engineered plastic, galvanized carbon steel or stainless steel. 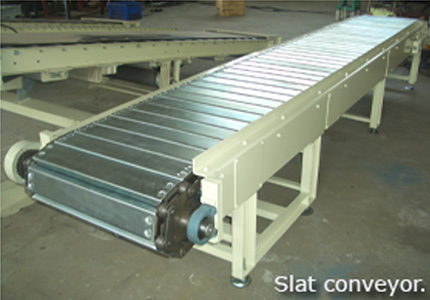 The slat/apron conveyors can move at a constant or variable speed depending on the requirements. Jigs/fixtures can be added to the slats to form assembling/production lines. 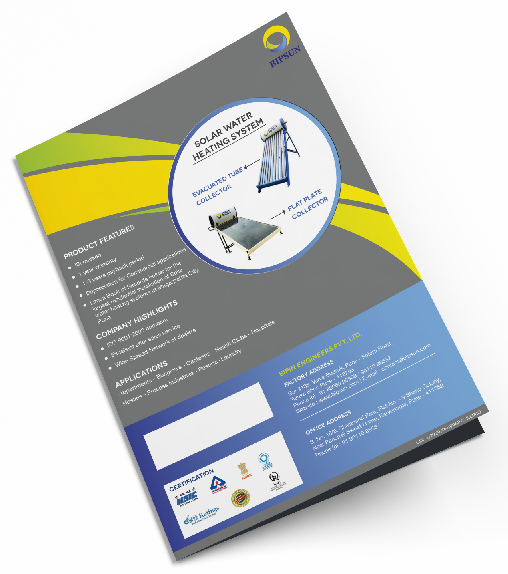 Slat conveyors can be level or inclined to move goods between floors size available in standard size of 5 10 12 meters distance between centers of driving and driven pulleys depending upon requirement. 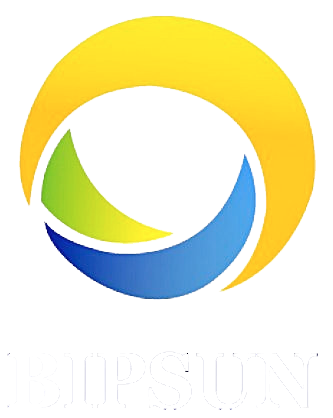 Other sizes can also be offered capacity depending upon size of unit operation to be carried out number of workers and efficiency of workers.